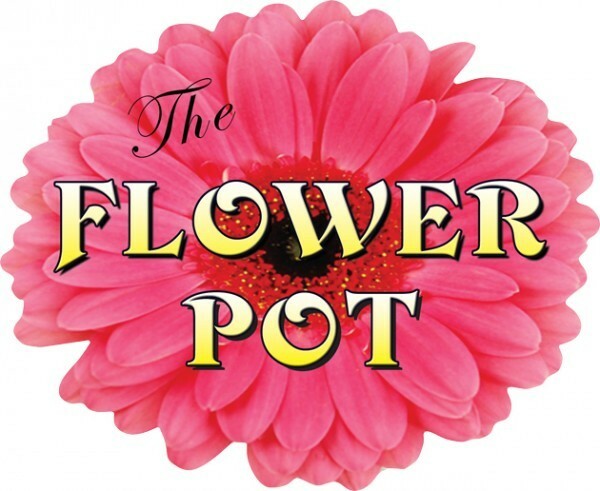 Please contact The Flower Pot directly to place your prom flower order. When it comes to prom, a guy can't go without a boutonniere to match his girl's corsage. The flower-on-the-coat-pocket is a tradition for classy men that stems back generations. Just because it's a tradition, doesn't mean your boutonniere doesn't have to be stylish. Choose from a wide range of styles, colors and flowers when choosing a boutonniere from THE FLOWER POT.